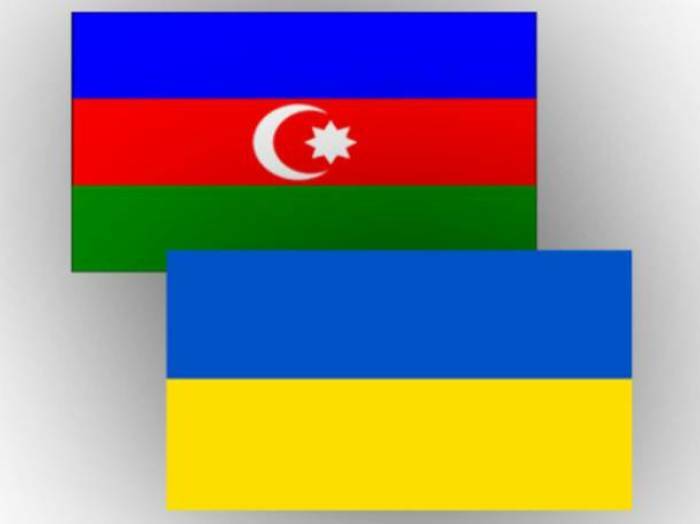 Azerbaijan and Ukraine have sufficient potential for bringing trade turnover to $1 billion, Azerbaijan’s Ambassador to Ukraine Azer Khudiyev told Ukraine’s Informator news website. He said that over the past year, the trade turnover between the two countries has grown by 2.5 times. Khudiyev also touched upon humanitarian cooperation between the two countries, reminding that the opening of the square named after Muslim Magomayev in Kyiv after the restoration will take place July 18. The opening ceremony will be attended by Azerbaijani Culture Minister Abulfas Garayev. Azerbaijan’s trade turnover with Ukraine amounted to $810.28 million in 2017, according to Azerbaijan’s State Customs Committee. Exports of Azerbaijani products to Ukraine stood at $350.4 million. During the year, the trade turnover between the countries increased 2.5 times, and exports from Azerbaijan to Ukraine grew almost eight times.